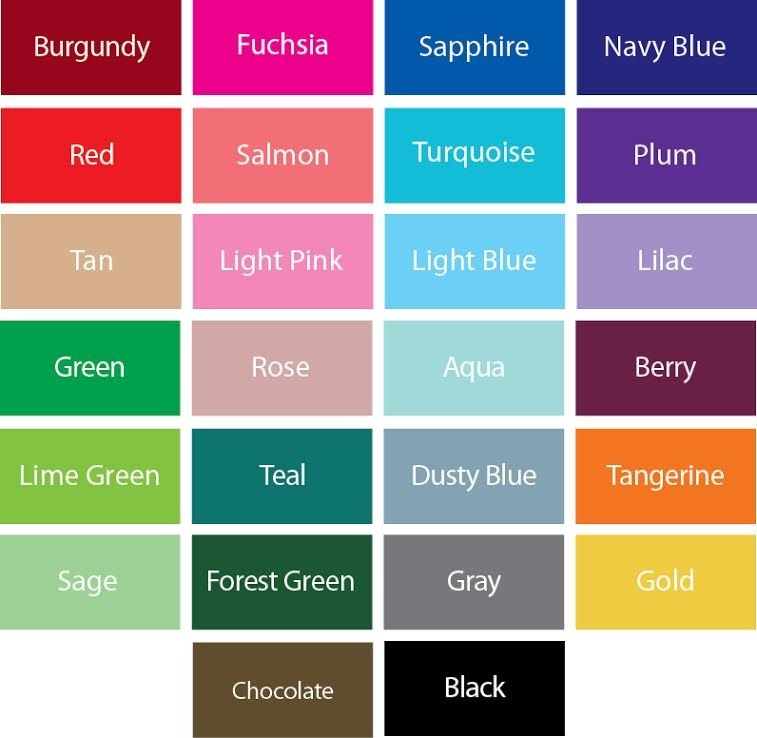 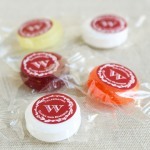 Available flavors: peppermint or assorted fruit candy in cherry, raspberry, watermelon, orange, and pineapple. 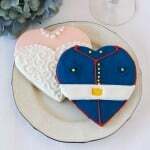 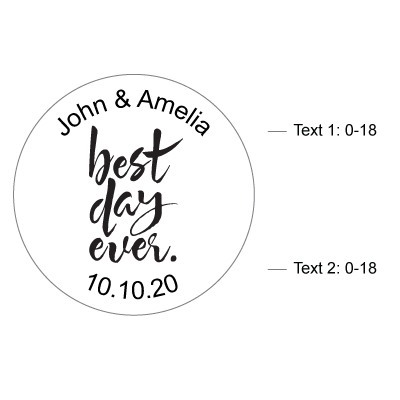 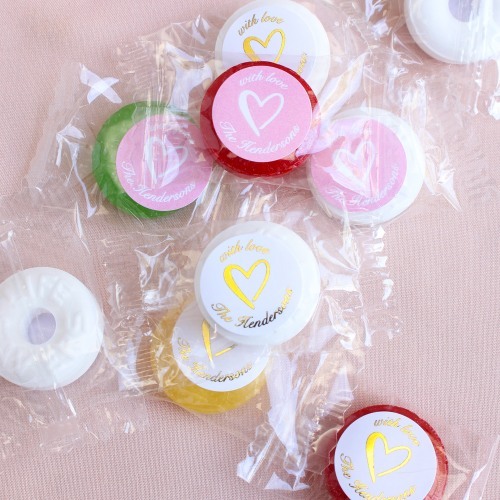 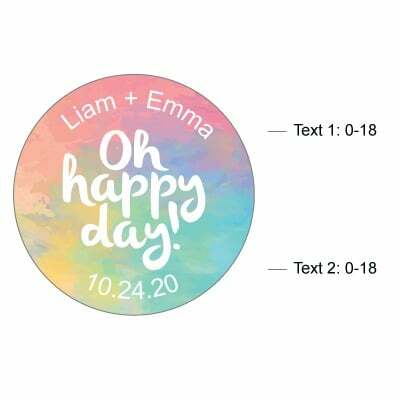 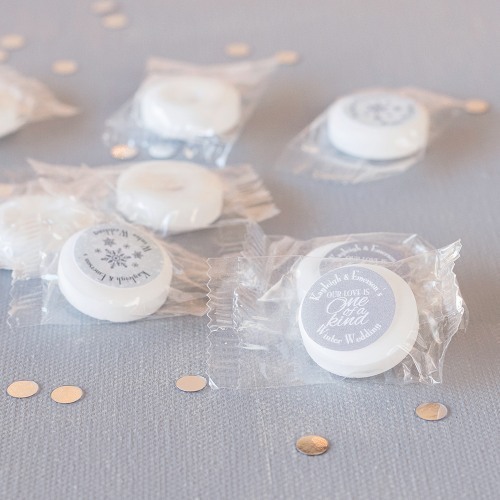 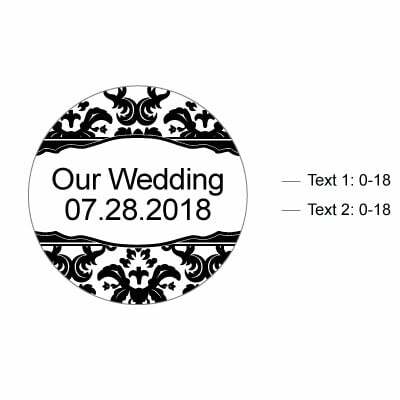 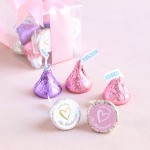 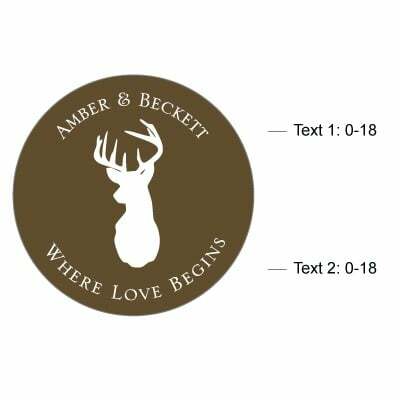 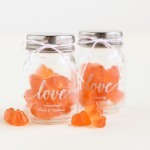 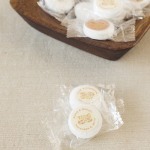 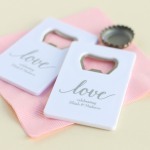 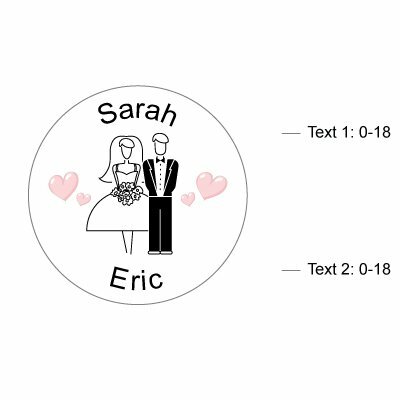 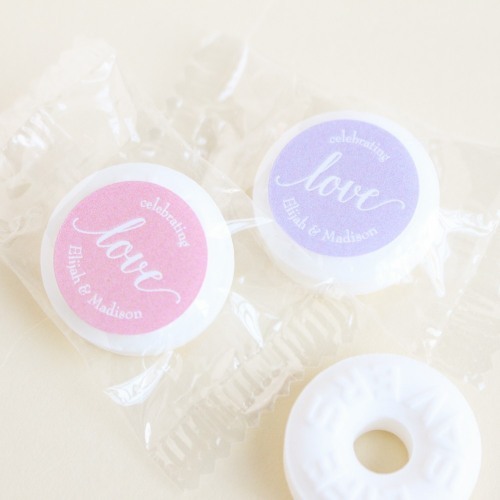 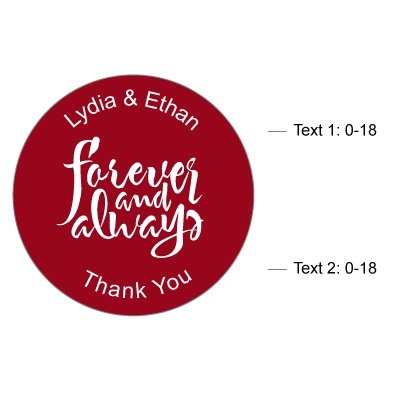 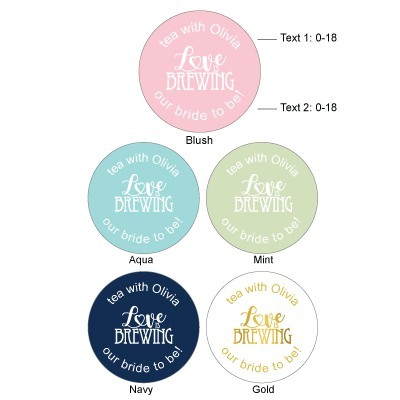 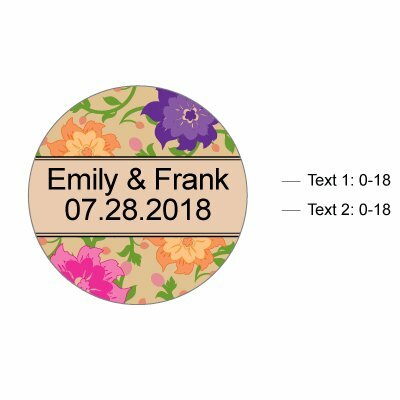 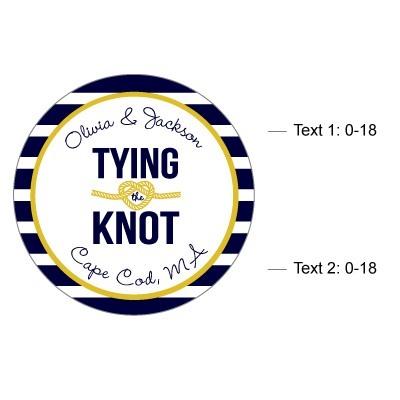 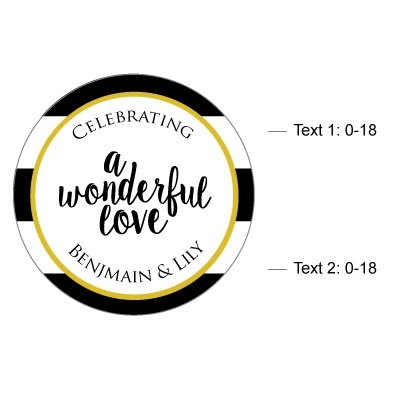 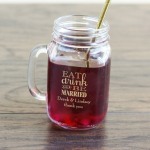 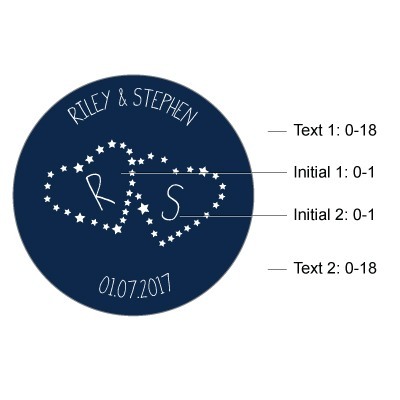 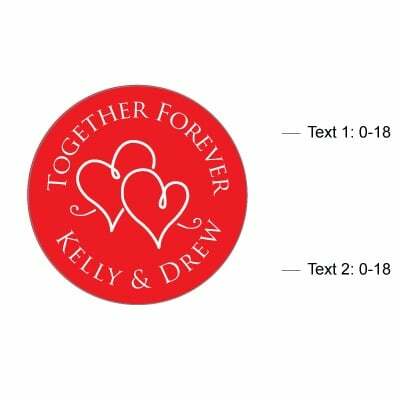 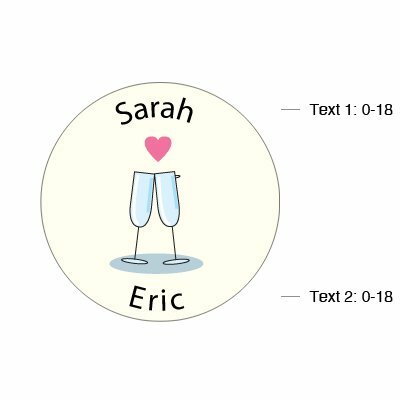 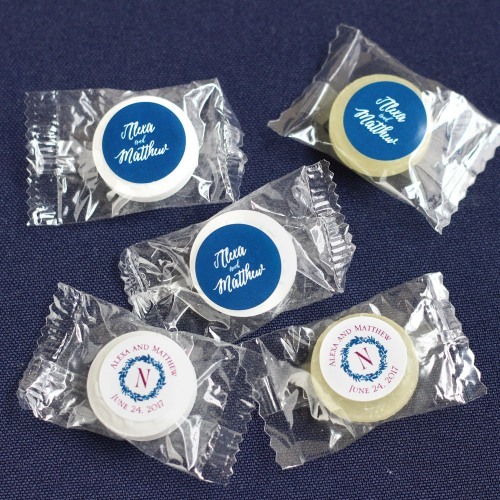 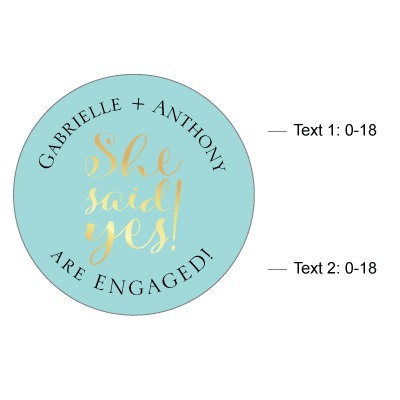 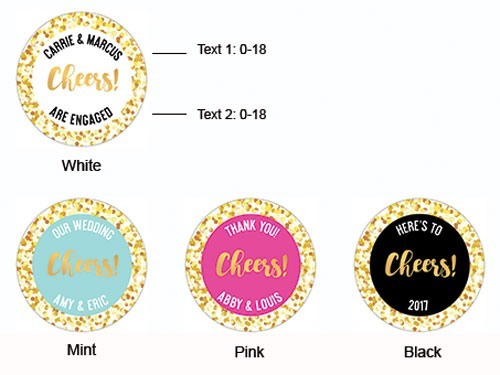 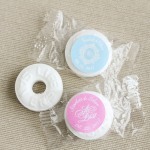 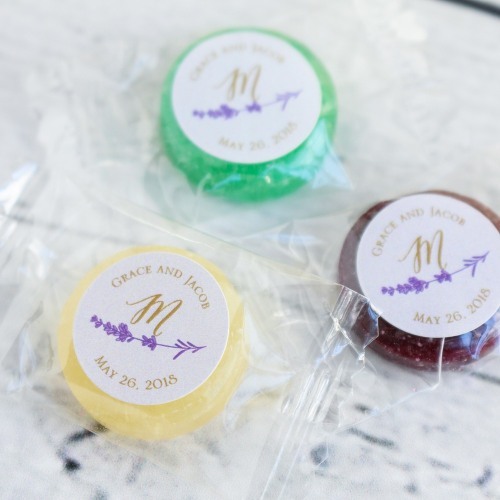 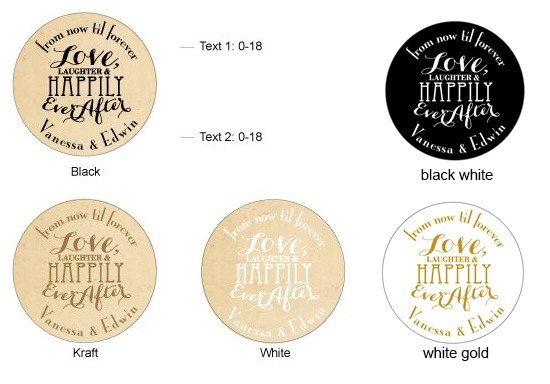 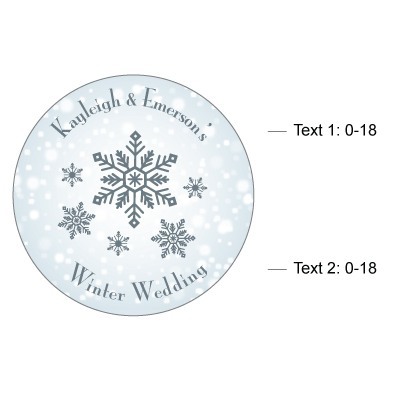 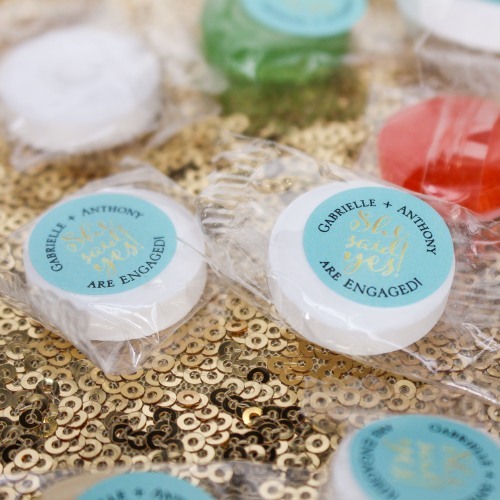 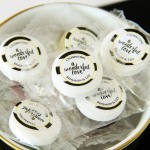 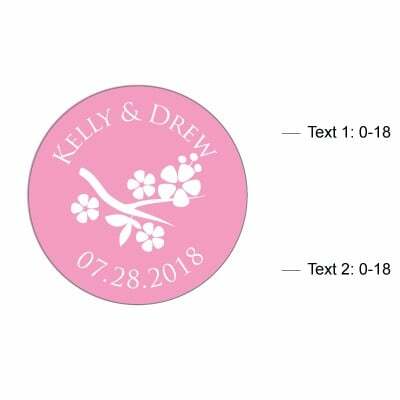 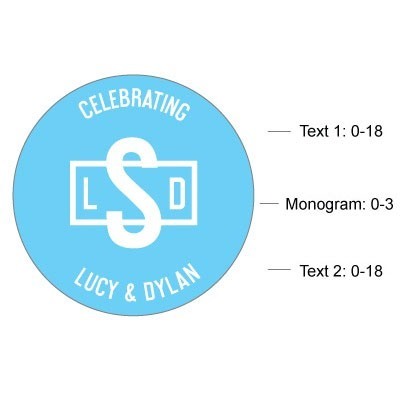 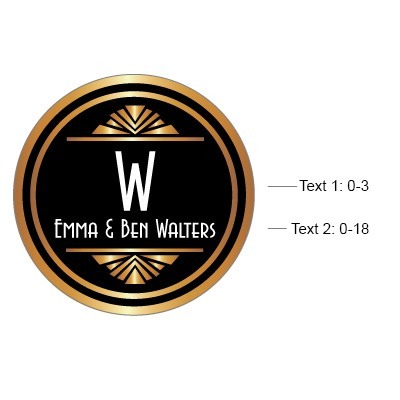 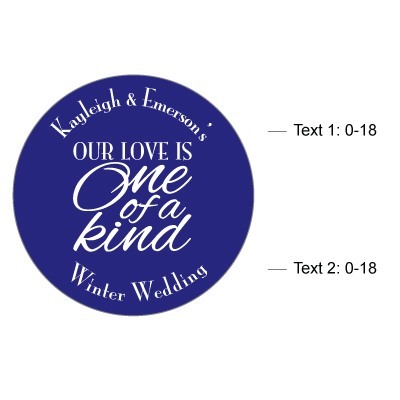 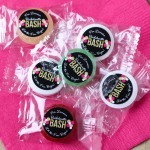 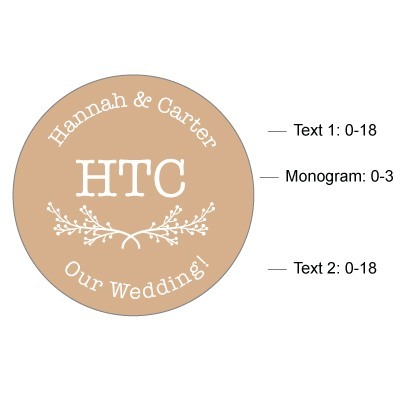 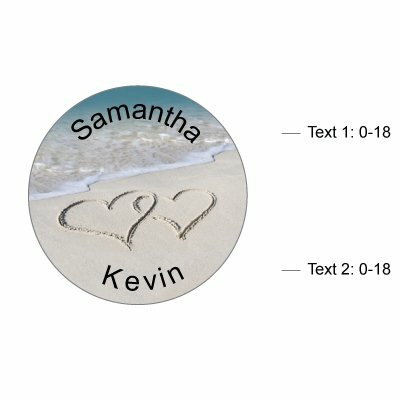 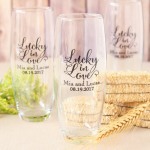 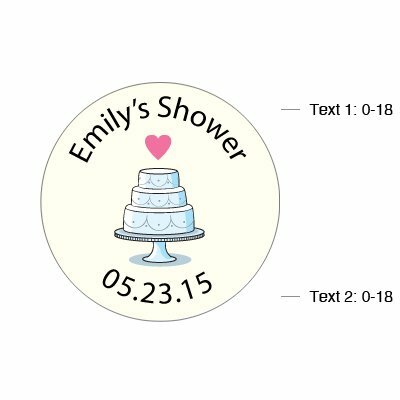 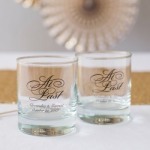 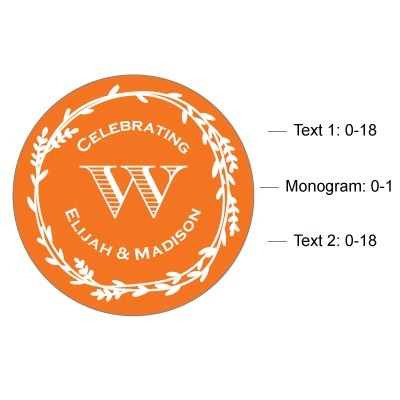 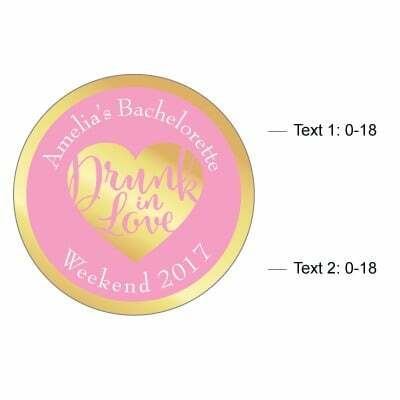 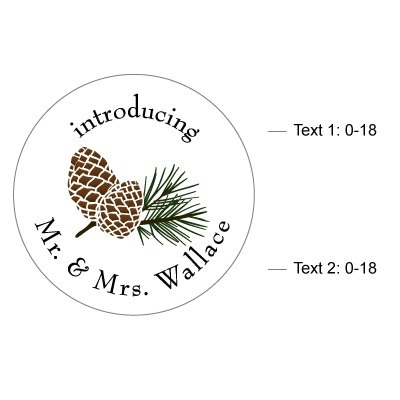 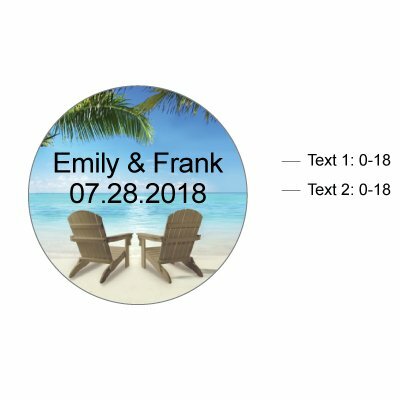 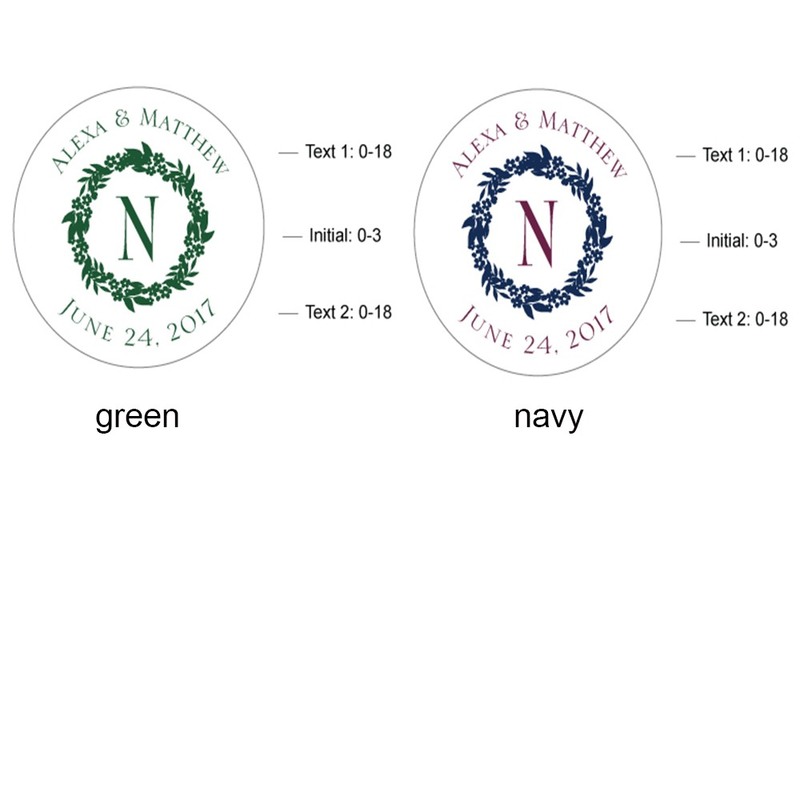 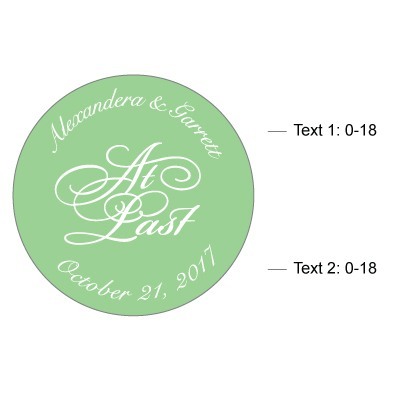 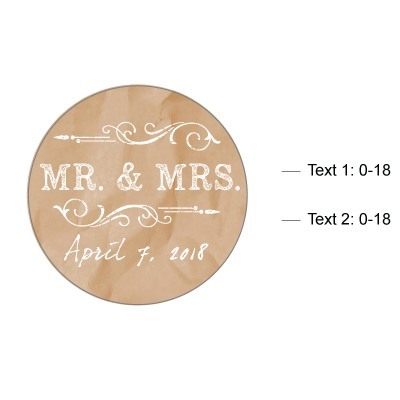 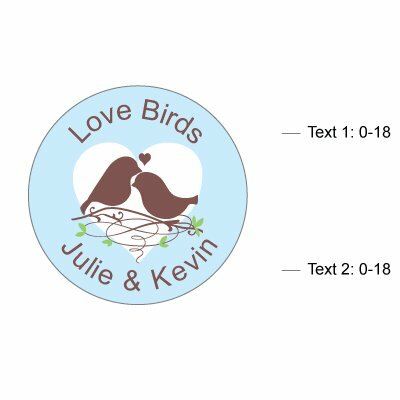 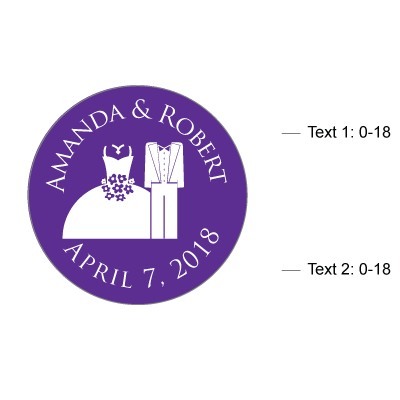 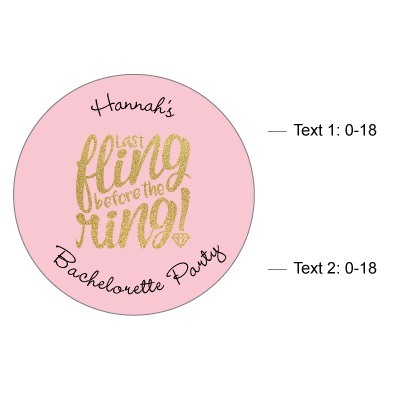 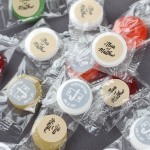 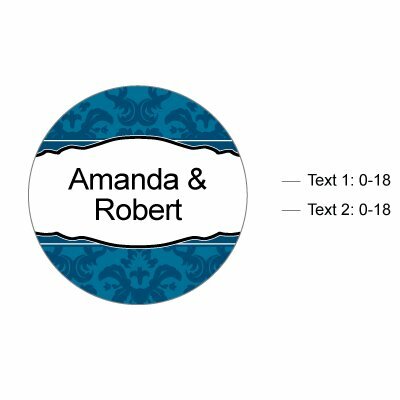 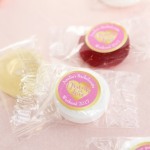 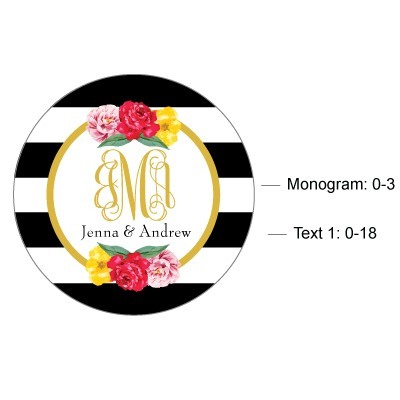 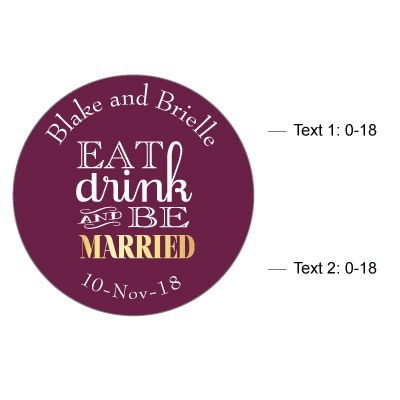 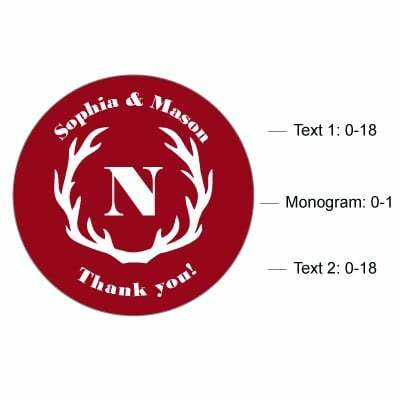 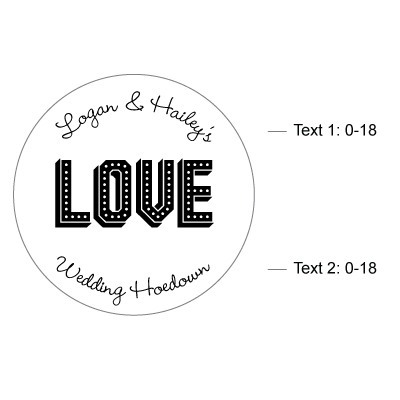 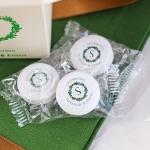 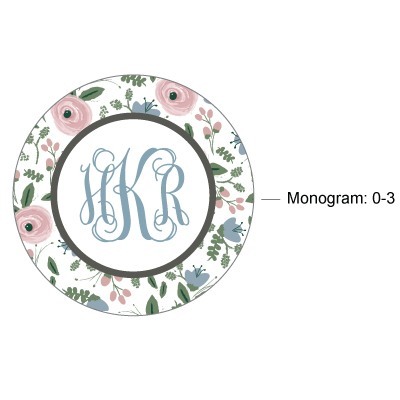 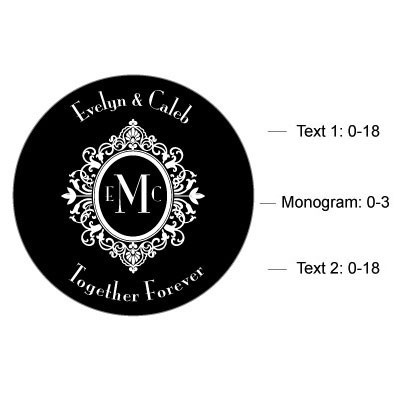 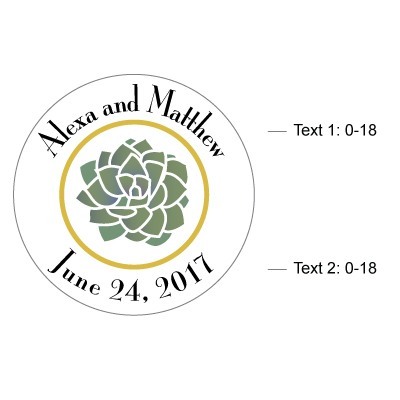 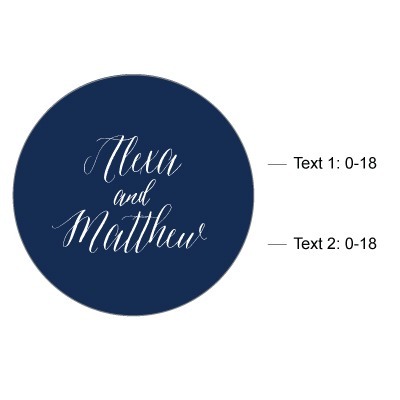 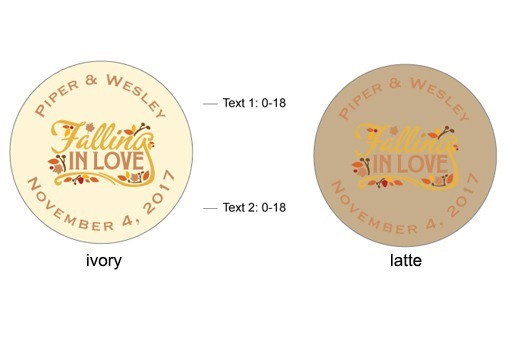 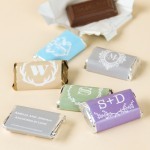 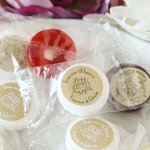 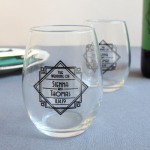 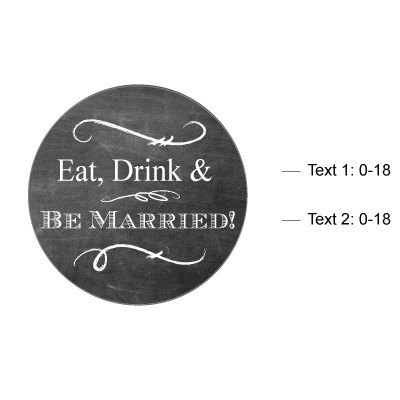 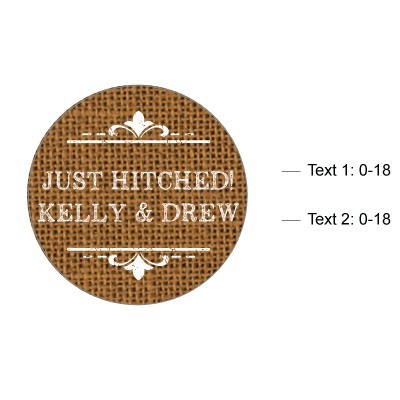 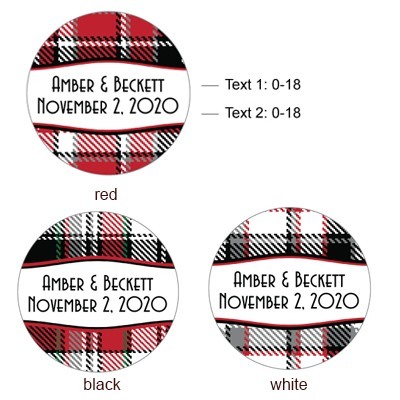 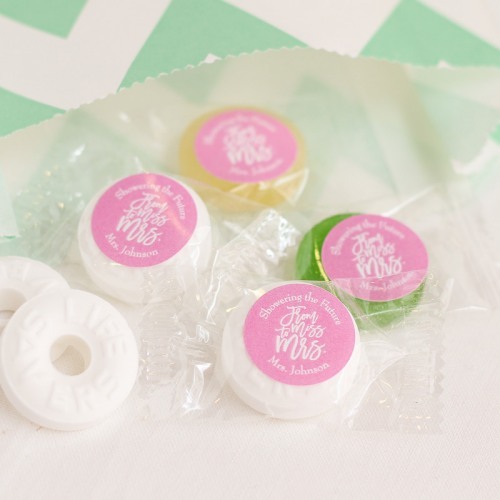 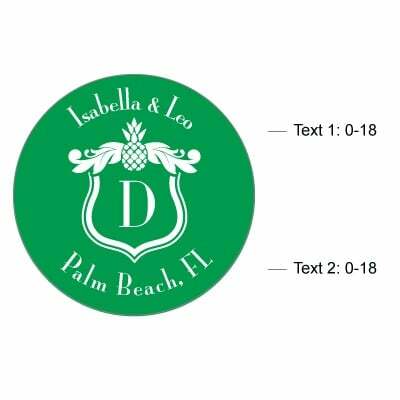 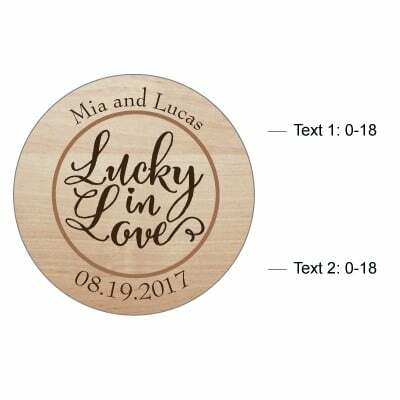 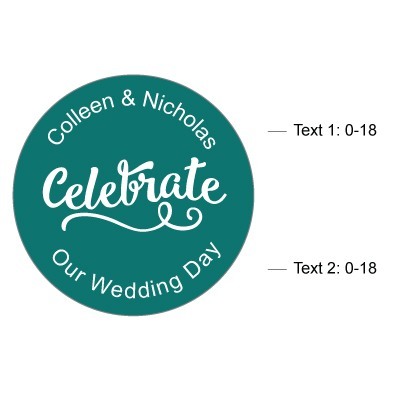 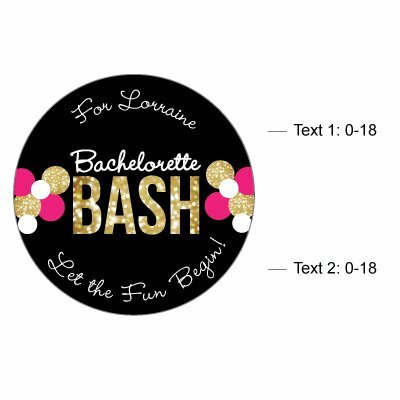 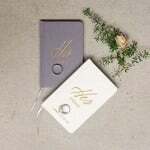 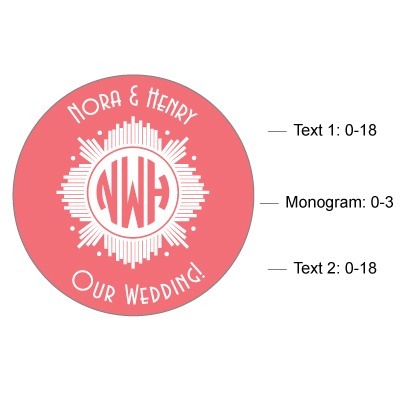 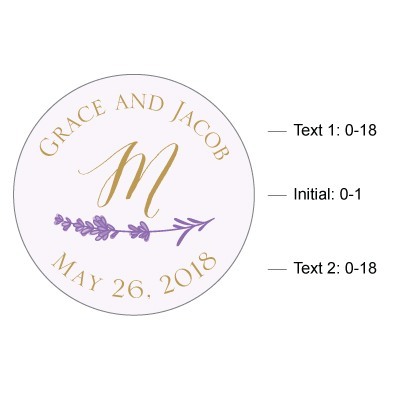 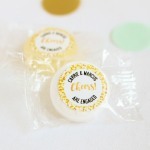 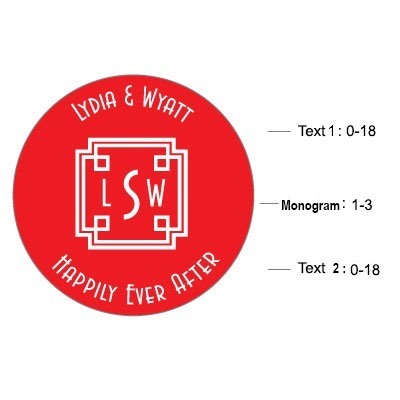 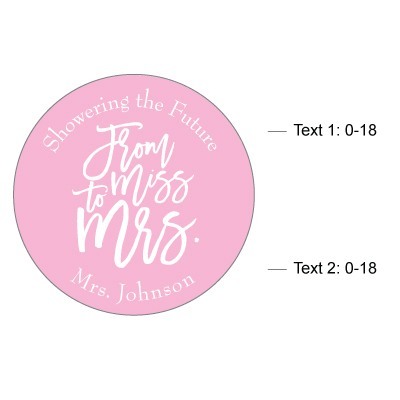 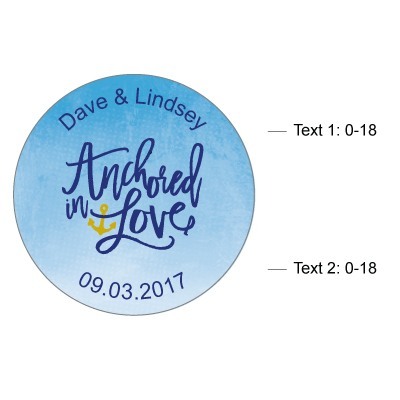 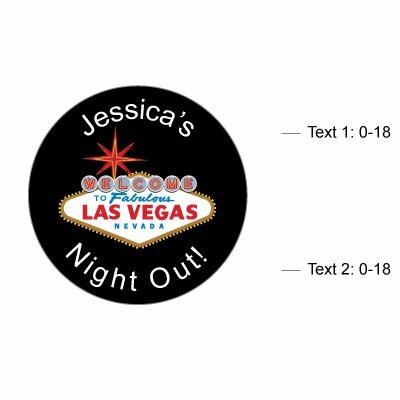 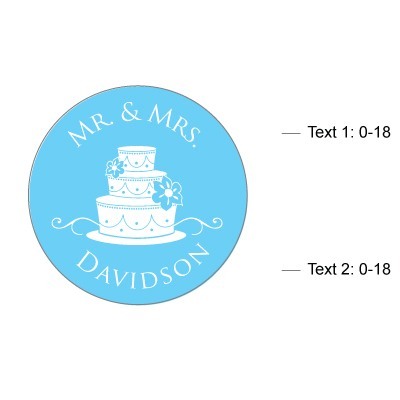 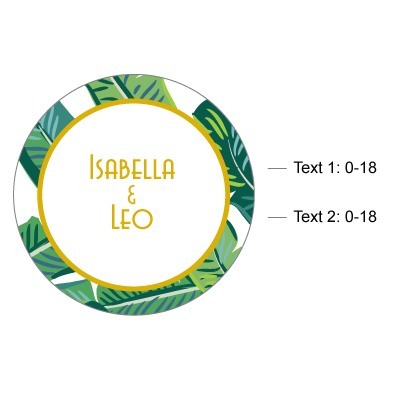 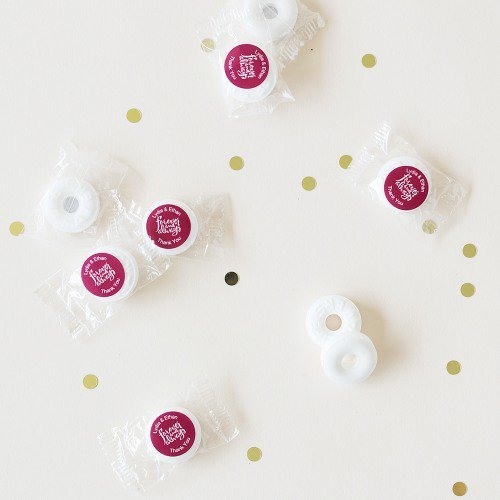 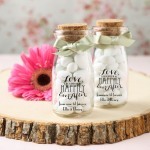 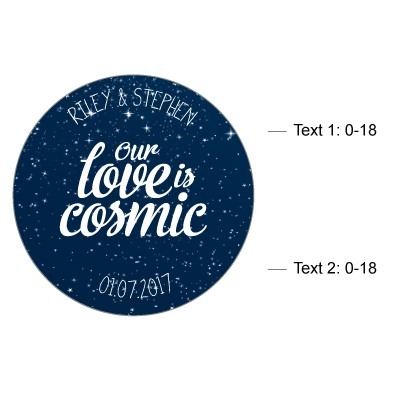 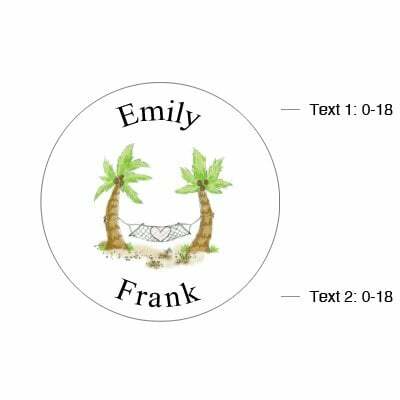 Show your wedding or bridal shower guests how sweet you think they are with these delicious personalized Life Savers. 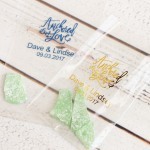 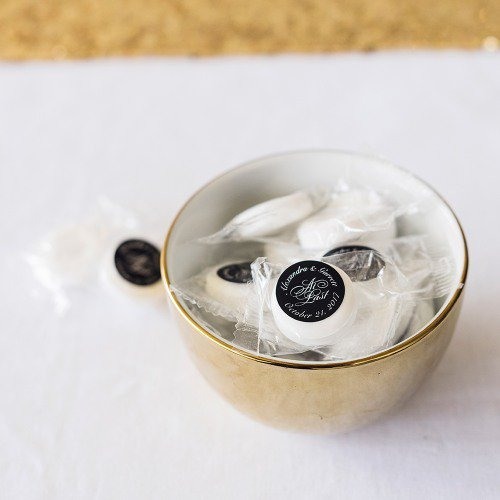 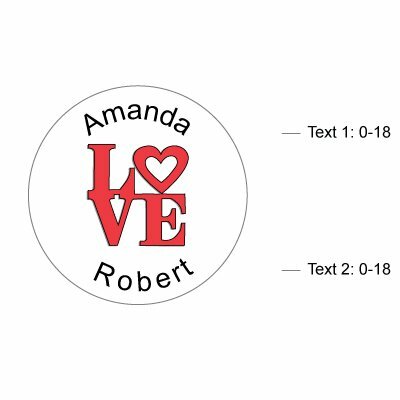 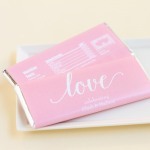 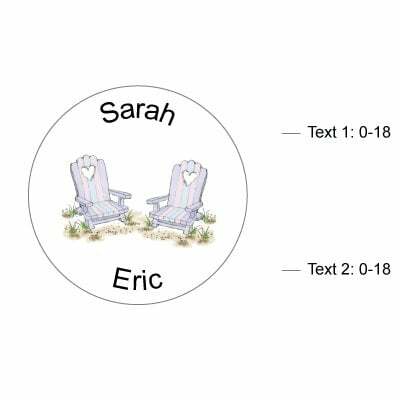 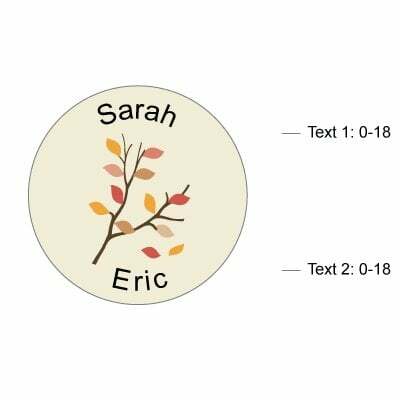 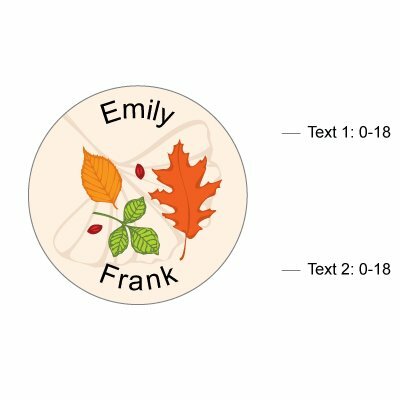 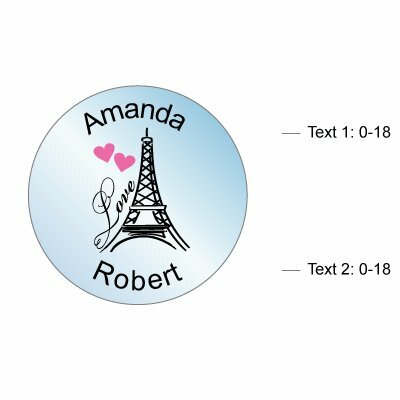 Each candy arrives packaged neatly in its own individual wrapper, complete with a pre-attached personalized label with up to 2 lines of 18 characters each. 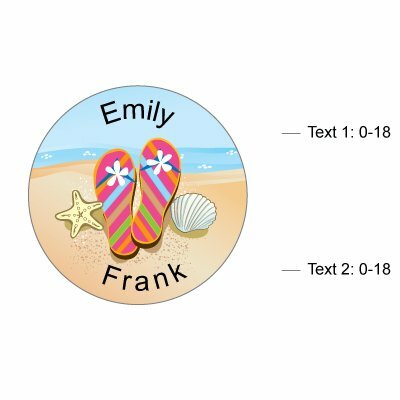 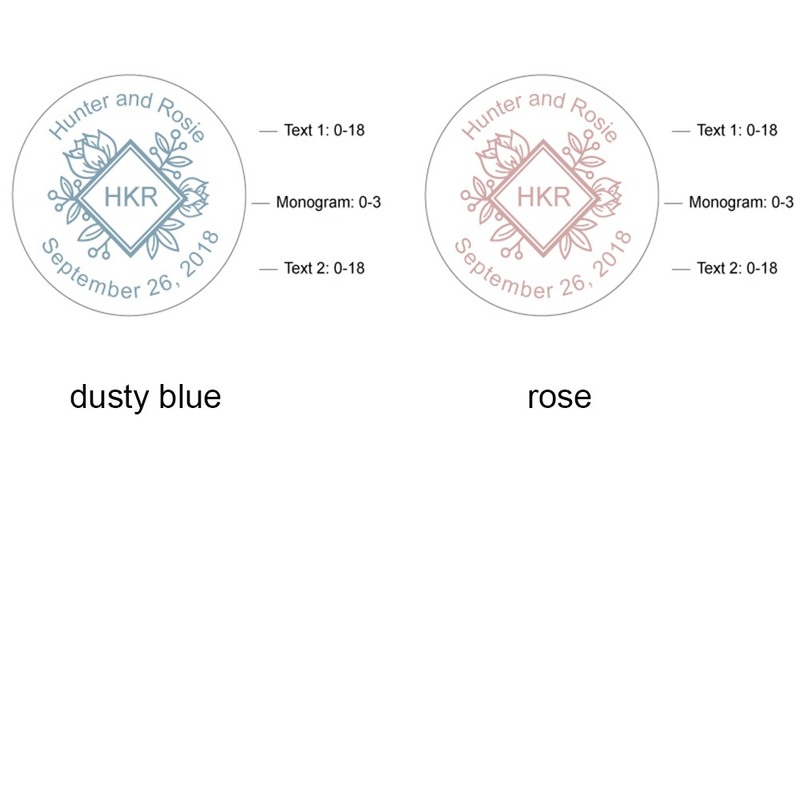 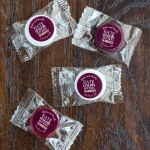 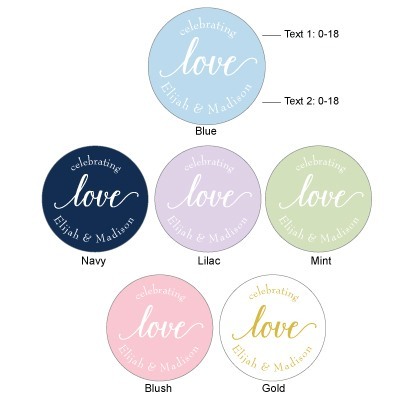 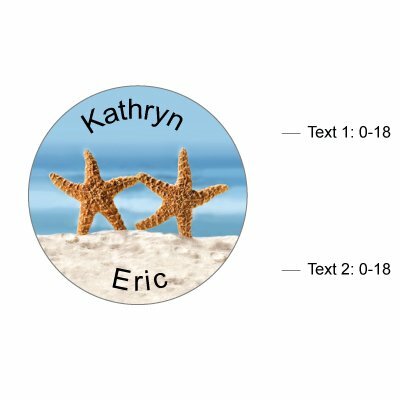 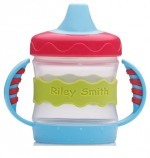 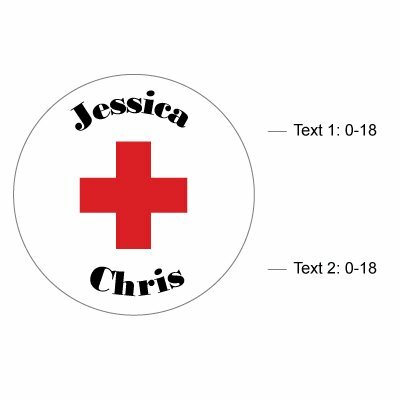 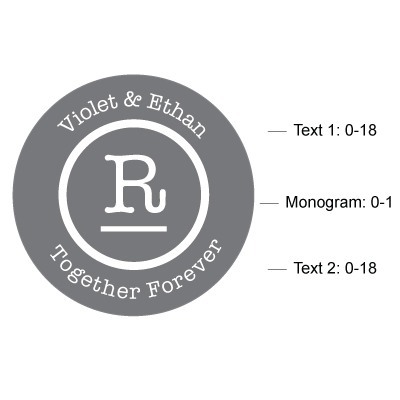 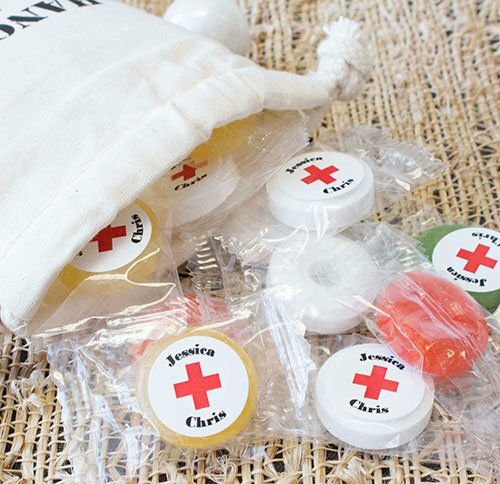 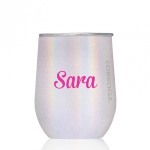 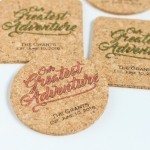 These personalized Life Savers come in peppermint or assorted fruit flavors. 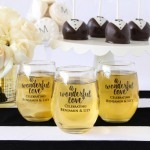 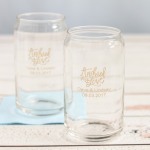 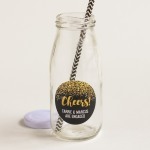 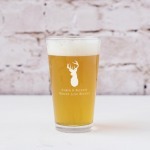 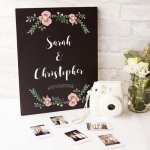 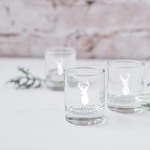 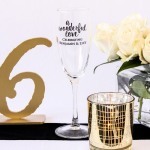 Simply pick your favorite design and enter your names and event date or a special message for guests, then watch as your guests enjoy these delightfully refreshing treats! 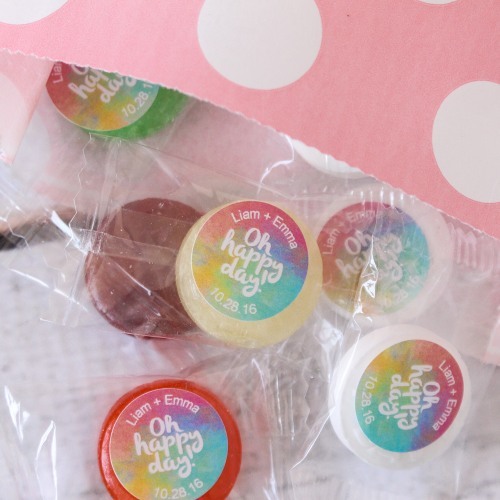 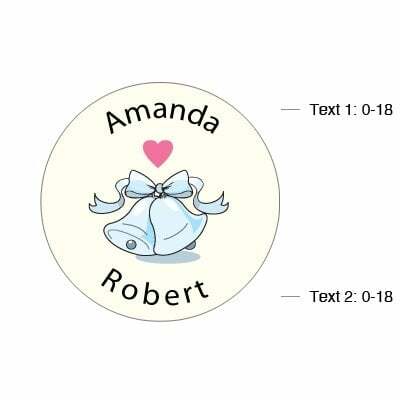 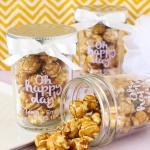 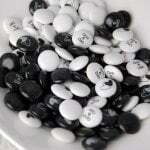 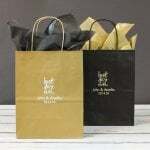 They make great gift bag fillers and can be used as part of a candy buffet.